Abdulelah Haider Shaye, who exposed a US strike in Yemen that allegedly killed dozens of civilian women and children, is now reported freed by the country's authorities. 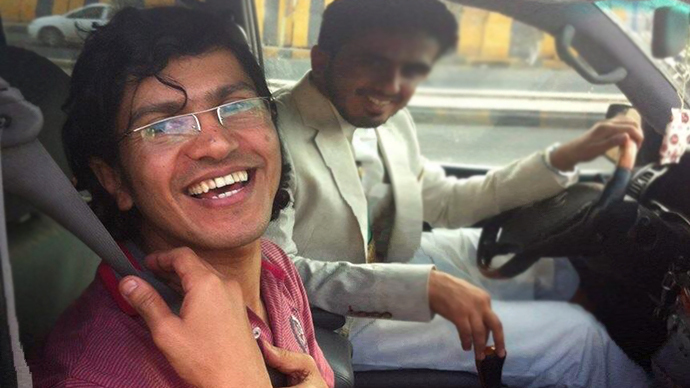 He had been jailed after a personal phone call from Washington to Yemen's leadership. Shaye is thought to have came to the attention of Washington when he revealed that a US strike on the village of al-Majala in December of 2009 had allegedly killed over 40 civilians, including 14 women and 21 children, along with suspected militants. That attack had previously been billed as a Yemeni airstrike on an al-Qaeda training camp. He had until then been known for his ability to cultivate contacts with extremist groups like al-Qaeda in the Arabian Peninsula (AQAP), skills that according to The Guardian led to regular work reporting for Western media outlets such as ABC News and The New York Times. 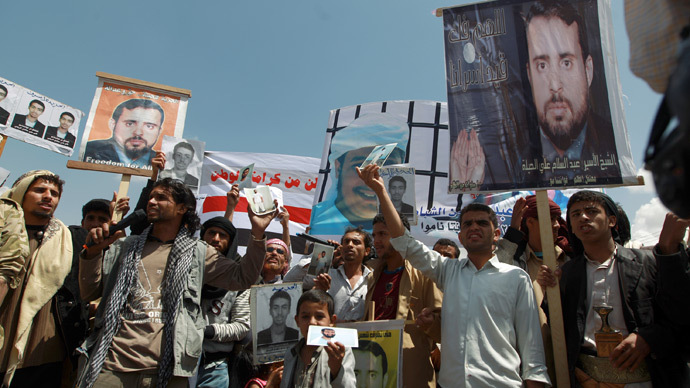 In February of 2011, per an official press release by the White House, US President Barack Obama expressed concern over the release from custody of Shaye to Yemen's then-president Ali Abdullah Saleh during a phone call. 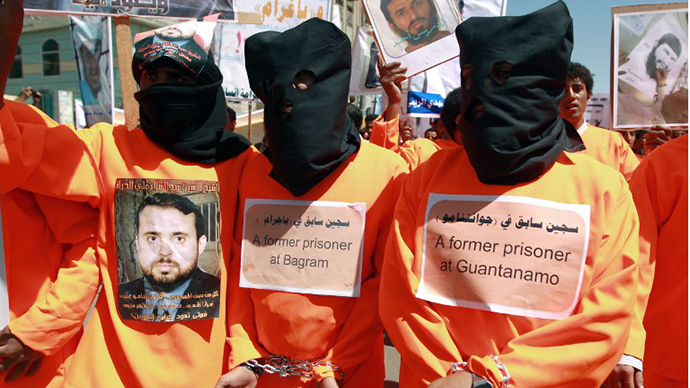 Shaye had in January of 2011 been sentenced to five years in prison for his purported association with AQAP, with his ability to foment access to Islamist operatives used as evidence of terrorist ties. Following an outcry by human rights activists, journalists and even Yemen’s tribal leaders, President Saleh pardoned Saye after his sentencing, but revoked that pardon following his conversation with Obama in February. In May of this year Shaye penned a letter published by the Yemen Times in which he blamed Obama directly for his continued imprisonment. That was a claim previously made by Shaye, and supported by various groups including Amnesty International and the Committee to Protect Journalists, who were highly critical of his sentencing for allegedly supporting the Yemen-based al-Qaeda branch. That narrative has also been supported by various influential journalists, including Jeremy Scahill, the author of Dirty Wars: The World is a Battlefield, which was recently made into a critically acclaimed film, and Glenn Greenwald, who contends that Shaye was punished for uncovering evidence of American Tomahawk missiles and cluster bombs in a March piece published by Salon. "Despite that important journalism — or, more accurately, because of it — Shaye is now in prison, thanks largely to President Obama himself," wrote Greenwald. According to the Council on Foreign Relations, US analysts currently believe AQAP to be the most active and the most lethal al-Qaeda affiliate, which would account for the use of US drone strikes within Yemen that have surged within the last few years, and been a magnet for criticism of the Obama administration’s policy against terrorist networks and targeted drone killings. 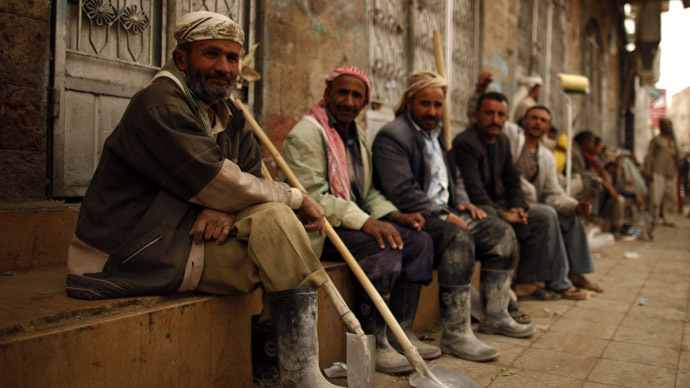 Following Shaye’s imprisonment in 2010 the US resumed its drone strike programme in Yemen during 2011 after a year-long break. In 2012 the number of US drone strikes in Yemen reached an all-time high, surpassing the number carried out in Pakistan for the first time. According to Iona Craig, Yemen correspondent for The Times of London, Shaye’s case has had a chilling effect on journalists in that country. “Yemeni journalists have repeatedly expressed their lingering fear over America’s meddling in Shaye’s case. Many became afraid to report on air strikes. 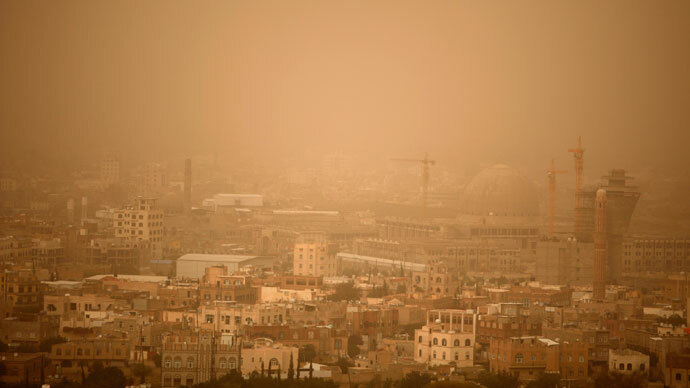 One Yemeni journalist, like Shaye a specialist on al-Qaeda, renamed himself an ‘analyst of Islamic groups’ and refused to do TV interviews especially with Al Jazeera after what happened to Shaye,” wrote Craig in May.